What is a wine aerator and how does it work? Aerating wine is a way to quickly soften tannins, reduce sulfites and release the wine’s full bouquet. 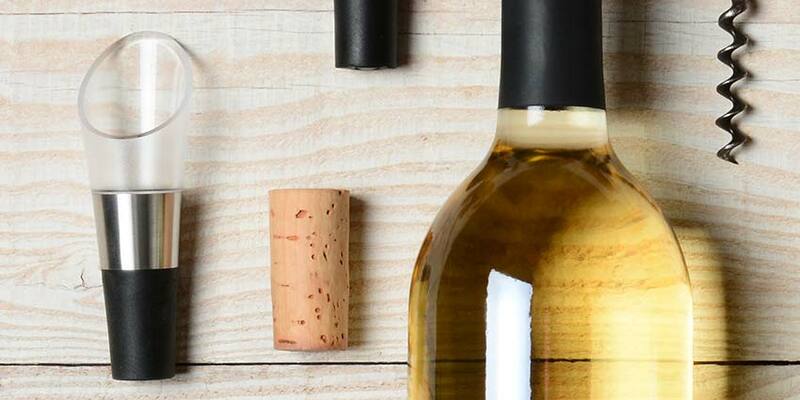 Your wine is formed from a mix of both flavorful and undesirable compounds, and with aeration, you’re eliminating the unwanted ones while keeping the aromatic compounds to enjoy. This is the same motivation behind wine decanting, only in a quicker, more aggressive approach. 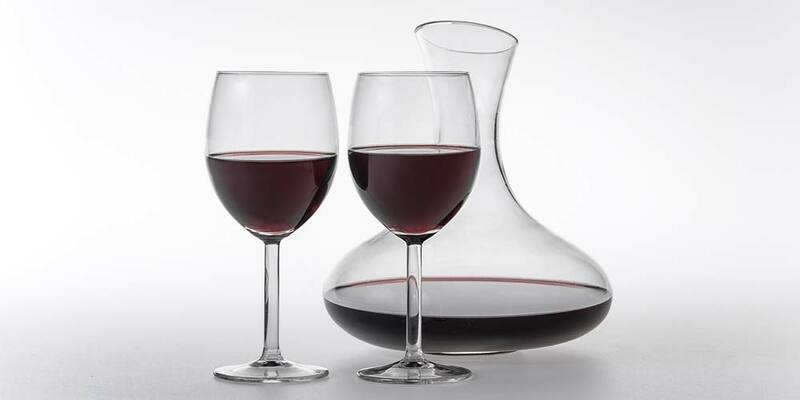 Many people wonder whether a wine aerator or decanter is the best option for them. The answer is less than straightforward, because you could actually benefit from owning one of each. Although they each seem to serve the same function, there are times when you should decant rather than aerate and vice versa. Aerators take seconds to open up your wine, while decanting can take hours. If time is of the essence, then aerating is the best option. Aerators are best for young wines, which benefit from aggressive aeration. 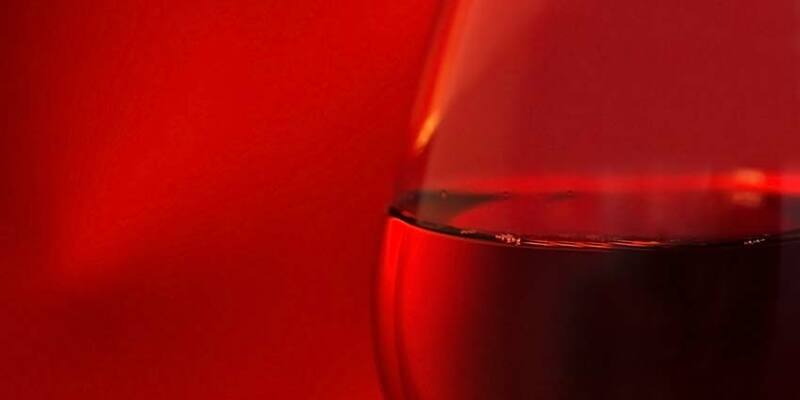 Overly tannic, dense and concentrated wines benefit from aeration because they could use an extensive amount of air exposure which an aerator can quickly provide. Decanting is best for older wines, especially wines that have aged 10 years or more. Older wines tend to be very delicate and aerating is too aggressive of an approach, robbing the wine of its flavor. Decanting also helps to remove aged wines of their sediment. Wine aerators come in a variety of shapes and sizes and many of them serve more than one function. Here is a brief description of the different types, so you can decide which aerator is right for you. If you’re not looking for anything fancy and just want a straightforward aerator, then the Vinturi Essential Red Wine Aerator is the one for you. We, along with the Wellesley Wine Press, give this aerator 2 thumbs up. It’s affordable and easily adds 2 – 3 points to almost every wine. 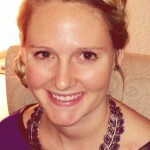 It’s great for young Bordeaux and bold Cabernets, but I use it before sipping on all reds. It is true that some varietals benefit from more aeration than others, just like some wines benefit from decanting for longer than others. Variable aerators account for this variation, so if you drink a variety of wine types then a variable aerator would be your best bet. The Trilux Wine Aerator offers three levels of aeration: low, medium and high. The “low” setting is perfect for smoothing out an acidic Pinot Noir, while the “medium” and “high” settings are great for overly tannic reds, such as a Syrah. The HOST TWIST Adjustable Aerator has adjustments based on decanting hours from 1 to 6. If the wine you are drinking should be decanted for 3 hours, you can set the aerator to the 3 hour setting and instantly get the same effect. This aerator also has a strainer that will catch unwanted sediment, a feature that was, until now, exclusive to decanting. The HOST TILT Deluxe Aerator and Pourer adjusts its aeration as you pour. The steeper you tilt it, the more aeration it provides. Some wine aerators are handheld, while others are able to be placed in the neck of the bottle, doubling as pourers. The following aerators are of the latter and their dual functionality make them the perfect option for those gadget lovers out there. The HOST TILT Mini Variable Aerator serves not one but three functions. It aerates your wine, while also serving as a pourer. When you’re done pouring, the integrated stopper serves as a wine preserver. The HOST TILT Deluxe Aerator and Pourer falls into two categories because it is adjustable and multi-functional. This aerator fits perfectly into the neck of any wine bottle and serves as a great wine pourer as well as an aerator. In summation, wine aerators are great tools for softening and opening up your wine. They get the job done quickly and require minimal cleaning. Decanting, on the other hand, can take hours and cleaning a decanter can be quite a hassle. There are times when decanting is necessary or preferred, but there is no reason why an aerator can’t be a perfectly acceptable go-to on those impromptu wine drinking occasions that usually tend to occur after a long day at work. The choice of pourers available in the market has really increased recently. There are those that stand on your table like the Vinturi aerator and those that attach to the bottle like the Soiree pourer. Both have their fans and any search of the internet will reveal numerous reviews both good and bad. Another benefit of decanting wine is that it is aerated in the process. Many times people say that the wine needs to “breathe” when they are actually referring to aerating it. 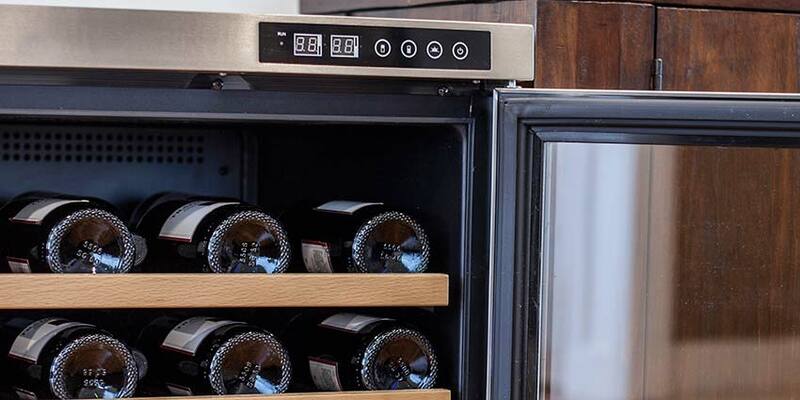 This is especially beneficial for young red wines like a California Cabernet Sauvignon, and should be done quickly to expose the wine to as much air as possible. 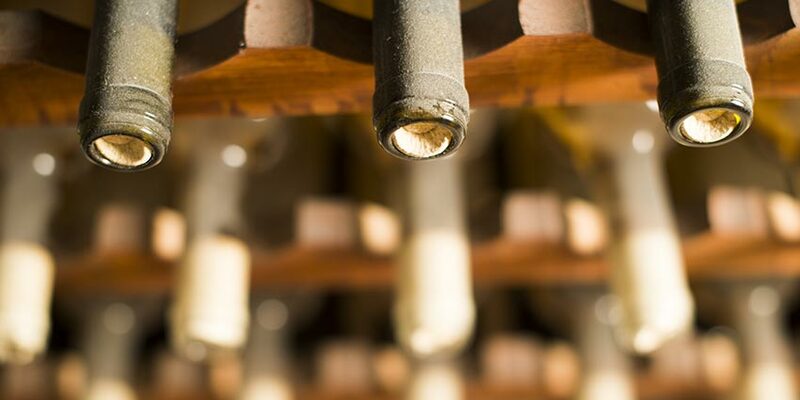 Simply opening the bottle and allowing it to sit for a while is truly ineffective for aeration because the tiny space at the neck of the bottle is far too small to allow much air to get to the wine. My aerated a bottle of wine 3 days ago. I’ll say 1/3 of the bottle was left. My question is when he pushed the button it didn’t make any sound like air coming out, do you know why?